We have provided thousands of discerning First Class City & West End clients with First Class Machines & incredible back up service for 30 years. Single Source Binding are the leading UK supplier of wire binding machines, equipment and supplies. 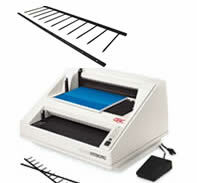 We sell genuine Renz binding machines at the best prices with unparalleled levels of customer and service support. The market is flooded with cheap binding machines, binding wires and accessories sold via the internet. So before commiting to buying your machine or supplies from anywhere else give us a call for a no obligation chat. Buy your genuine Renz binding machine and supplies from Single Source binding and benefit from our superior level of service and support. 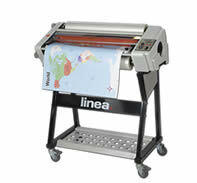 Buy with confidence from Single Source Binding Machines. If we can’t repair your binding machine onsite. Past the guarantee if you purchase your supplies from us, we will still provide a FREE loan machine and only charge for the replacement parts – NO LABOUR.